Lashes of London's new Neo-Nature collection features a gorgeous mix of floral pattern and pastel colours, making me wish Spring would get its act together so I can stop wrapping up in six layers and start wearing pretty dresses again. 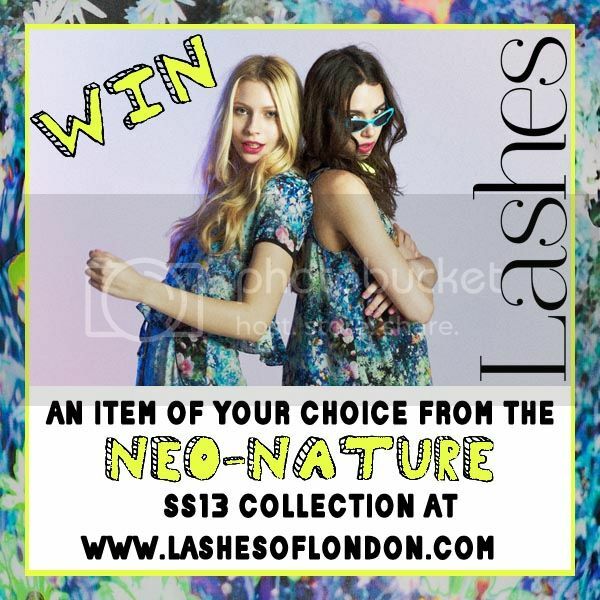 You can win an item of your choice from the collection on the Lashes of London Facebook page, so I thought I'd put together a post of my favourite pieces from the collection! 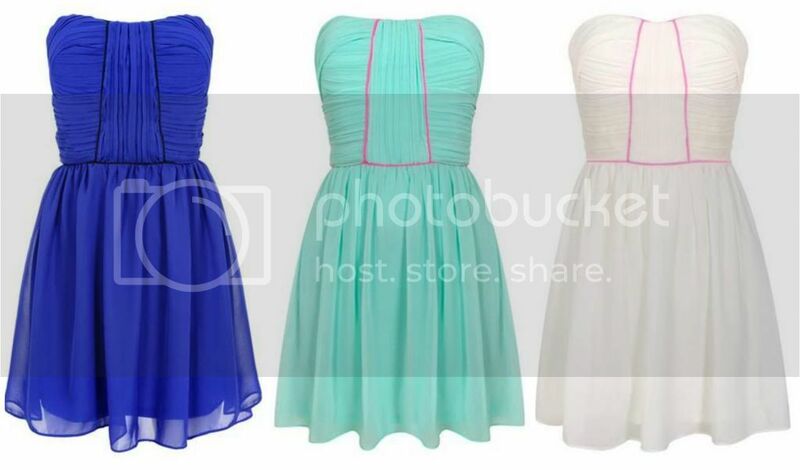 Vella Chiffon Mini Dress, £55, available in Blue, Mint, and Pink. Have you entered Lashes of London's competition? 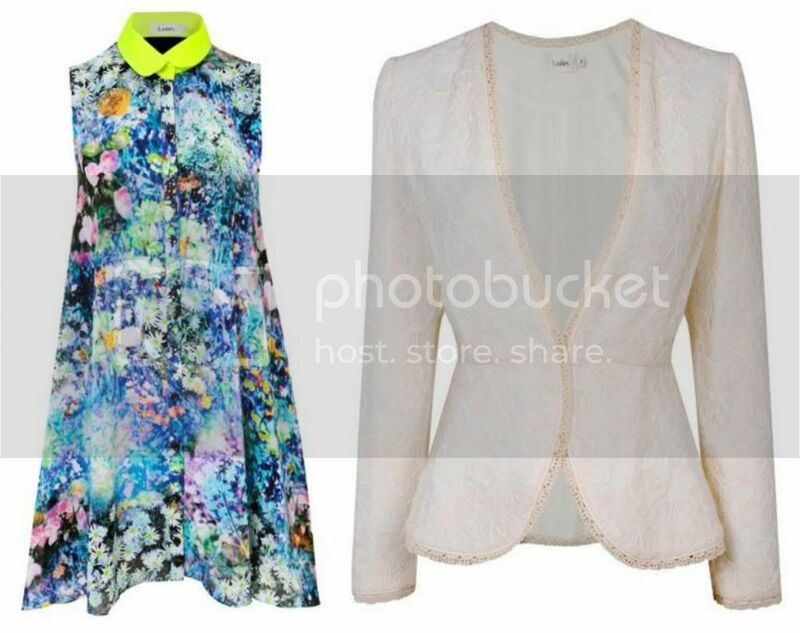 Which is your favourite piece from the Neo-Nature collection?